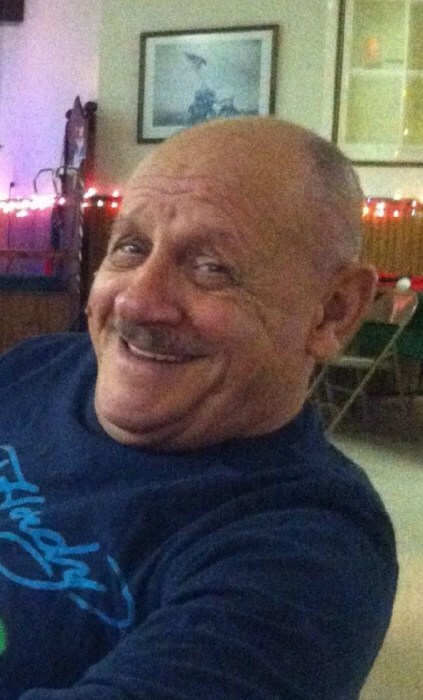 Herkimer - Thomas G. Krouse, 74, of Herkimer passed away unexpectedly from natural causes on Monday April 1, 2019 in the privacy of his home. He was born May 13, 1944 in Elizabeth, New Jersey, the son of the late Joseph and Theresa (Dalia) Krouse and was educated locally. Tom retired from Walmart in Herkimer. Prior to that he worked at Hummel's Office Supply as a delivery truck driver. Mr. Krouse was of the catholic faith. Tom's life was centered around his family proving himself a loving and caring father, grandfather and brother. He enjoyed the outdoors, and treasured the quality time he spent fishing with his family. In his spare time he enjoyed going to OTB, testing his luck on the horses. Survivors include his two sons, Thomas Krouse and wife Lauren of Brooklyn, NY and Henry Krouse of Rahway, NJ; a daughter, Denise Krouse of Rahway, NJ; a brother, Joseph Krouse and wife Josephine of Colonial, NJ; a sister. Barbara Maass of Herkimer; a grandson, Damien Krouse; and several nieces and nephews. In keeping with Tom's wishes, funeral services will be private and held at the convenience of the family. Arrangements are under the caring guidance of the Vincent A. Enea Funeral Service, (next to NBT Bank), 527 East Albany St., Herkimer, NY.